For babies and young kids who are eager for new things to touch, shapes and colors to name, flavors to try, and things to make art with, autumn brings a windfall from the Cucurbitaceae plant family, which includes over 900 species, among them: squashes, gourds, and pumpkins (which can correctly be called winter squash, and gourd, and fruit). If you’re not already a person who wanders around marveling at things like squash and gourds, this is one of those gifts of fun that kids can bring. 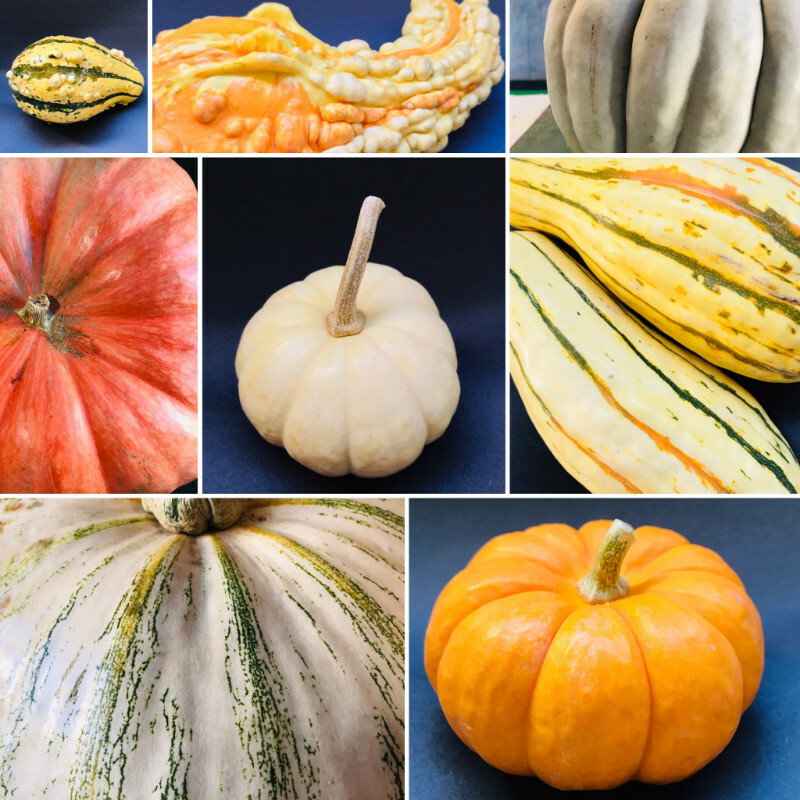 Here’s an outing: Go to the grocery store with your child and check out all the things that are squashes, or gourds, or cucurbits. See how many you can find, and how many colors they come in. Do they have stripes or speckles, bumps or grooves? Depending on your child’s age and interests, bring home something to cook or decorate together, or something with a warty texture for small hands to explore. And if you find yourself cutting open a pumpkin this year, try to get everyone in your family to take a turn scooping out handfuls of seeds and squash innards with his or her hands. It’s squash, squash, squash this week. Complete info on activities is below. 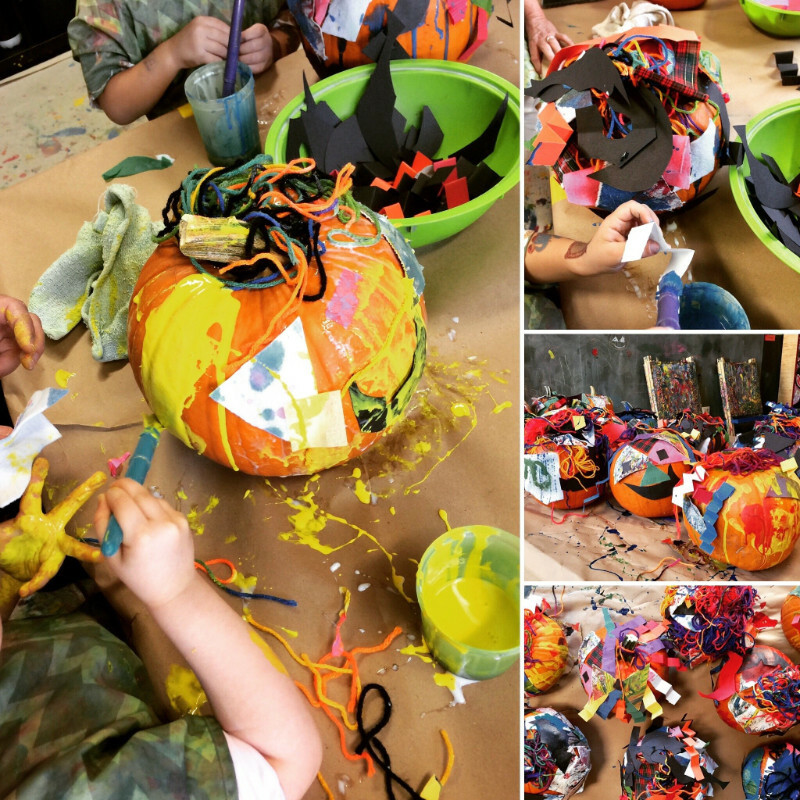 This week we’re starting a new session of Messy Mixed Media (ages 2-5) with our Messy Collage Pumpkins project. This one has become a fall tradition at PLAY because it’s so much fun. For more info and available class times, please click here. We’ll be singing “At Farmers’ Market” by Willie & Giovanna Aron in PLAY music classes this week. This catchy song about some vegetables–and a couple of fruits, including squash–is always a favorite, and it’s easy to learn and sing at home. 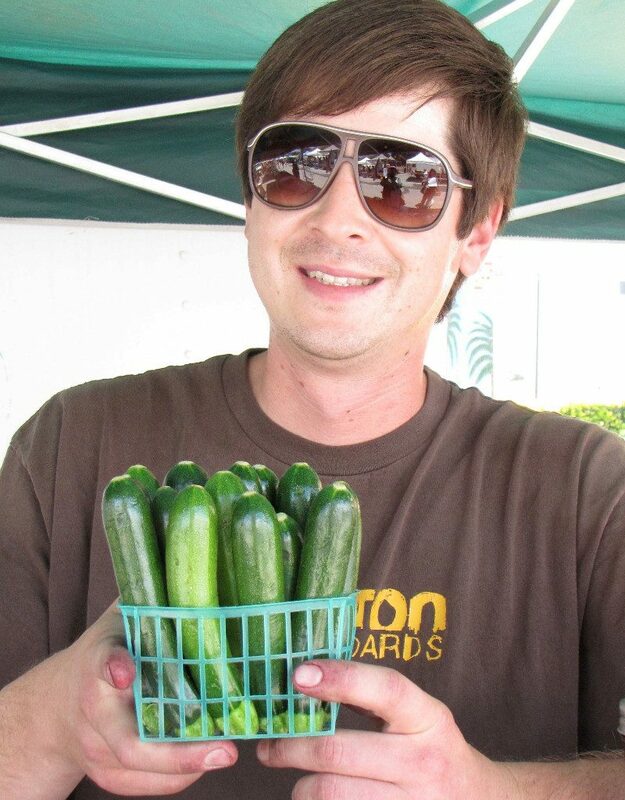 Check out our award-winning PLAY music recordings (including “At Farmers’ Market”) on SoundCloud. You can also watch a video of “At Farmers’ Market” on Vimeo. 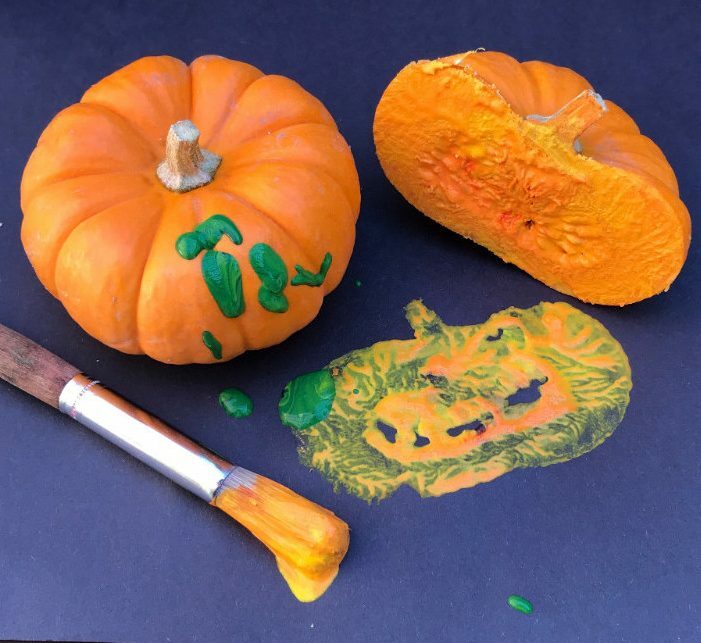 This Thursday, 10/25, paint a mini pumpkin and use another as a painting tool after a reading of Rebecca Dickinson’s charming Halloween book, Over in the Hollow. Arrive by 10am to catch the reading. Toddlers to five; drop-in. Complete info is here. Every Thursday, 10-11:30 (holiday closures are always posted) Books featured in Stories & Art are available for sale in our store. 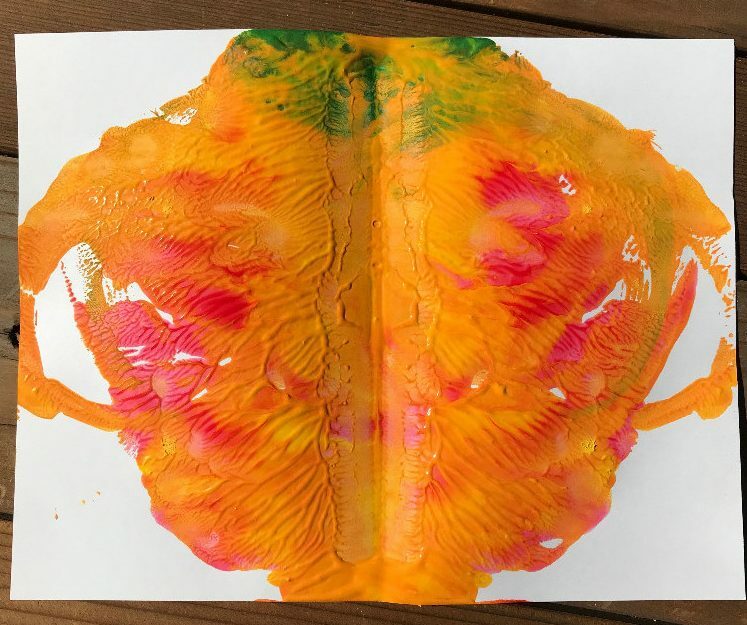 Ask about drop-in art discounts for PLAY music & Messy Mixed Media families. And it’s also a verb! TODAY, Mon. 10/22, through Sat. 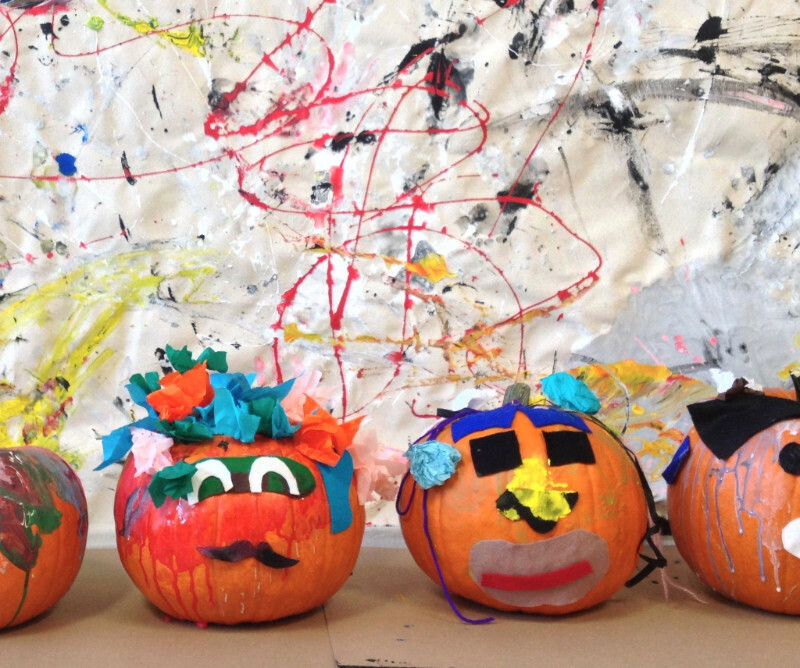 10/27 during Messy Art hours, scoop, squeeze, and squash your paint, and learn a bit about symmetry too. Toddlers to five; drop-in. Complete info is here. Ask about drop-in art discounts for PLAY music & Messy Mixed Media families.